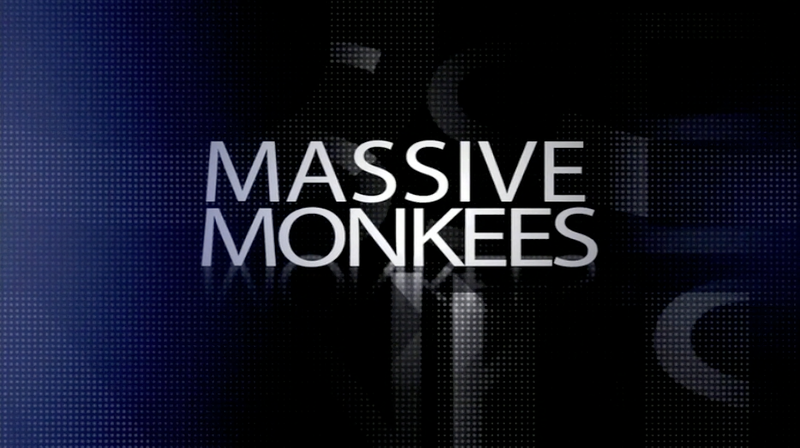 Check out the events and workshops for Massive Monkees Weekend 2018 (4/20-4/22/18)! MAIN EVENT: Massive Monkees Weekend is one of the Pacific Northwest’s largest hip-hop jams and it’s starting today (main event is on Saturday 4/21/18) in Seattle! Do you want to level up as a dancer – get inspired, grow, and develop new techniques? DON’T MISS OUT on this once-in-a-lifetime chance to be mentored by these icons – COME THROUGH to these exclusive workshops! *LIMITED DISCOUNTED PRICE = $15 per class at http://mmday.bigcartel.com, otherwise each class is $20/person, cash-only the day of the workshop. All levels are welcome! Ages 10+. Email anna@minibreaksdance.com for any questions/concerns about workshops. Please spread the word and SEE YOU THIS WEEKEND! 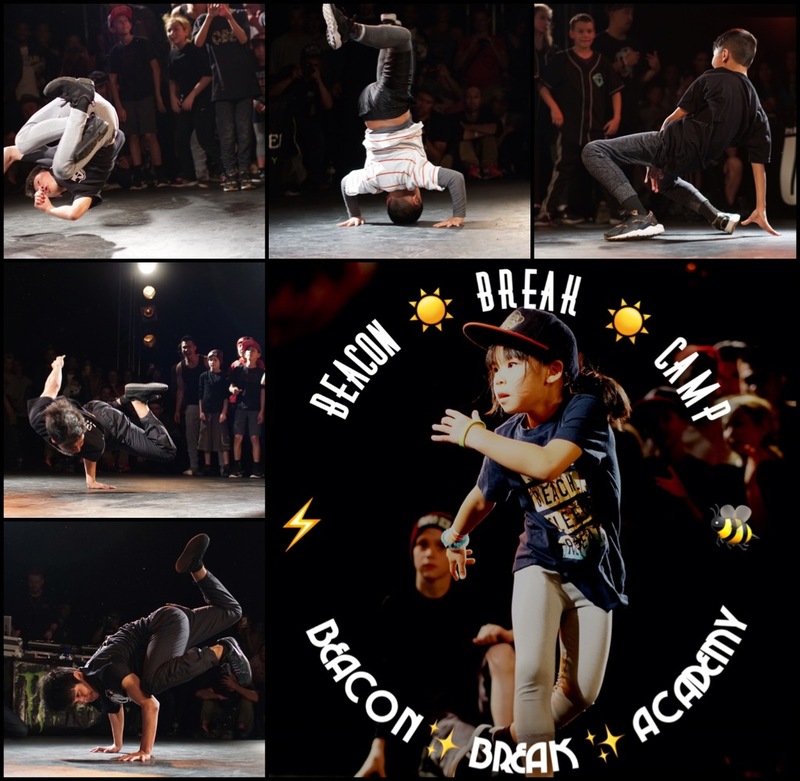 Join us on Friday 1/26/18 for a breakin’ battle/fundraiser to celebrate 5 years of our studio, The Beacon! UPDATE: Thank you all who came to support this event and our studio, The Beacon! We will be launching a crowdfunding campaign soon to continue to raise money to pay for new dance floors. More information coming out soon – please stay tuned to help spread the word! Do you have plans this Friday, 1/26/18 from 5-10pm? 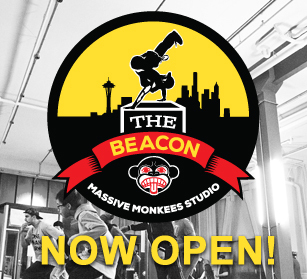 If not, join Massive Monkees and the Pacific Northwest dance/hip-hop community celebrate 5 years of The Beacon Studio in Seattle! 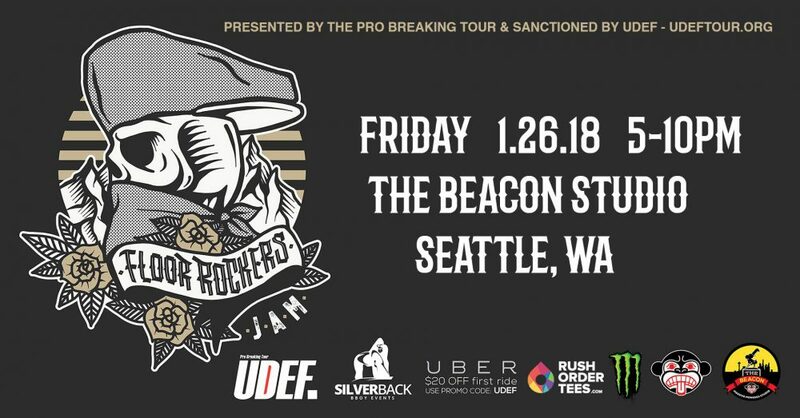 This event is called “Floor Rockers” because we need our community’s help to raise funds to replace The Beacon’s deteriorating floors. Having safe floors is one of the most important parts of a dance space and we need $25,000 to pay for a new dance floor. What better way to start fundraising than with a party? 3 vs 3 battle for a Top 8 spot at Massive Monkees Day Anniversary 2018 and cash prizes!